Tonight I worked on the Minnie Cupcake Toppers. They are super simple in design, however, still super cute! I have tons of ideas for the Minnie toppers, so consider this the first of many. 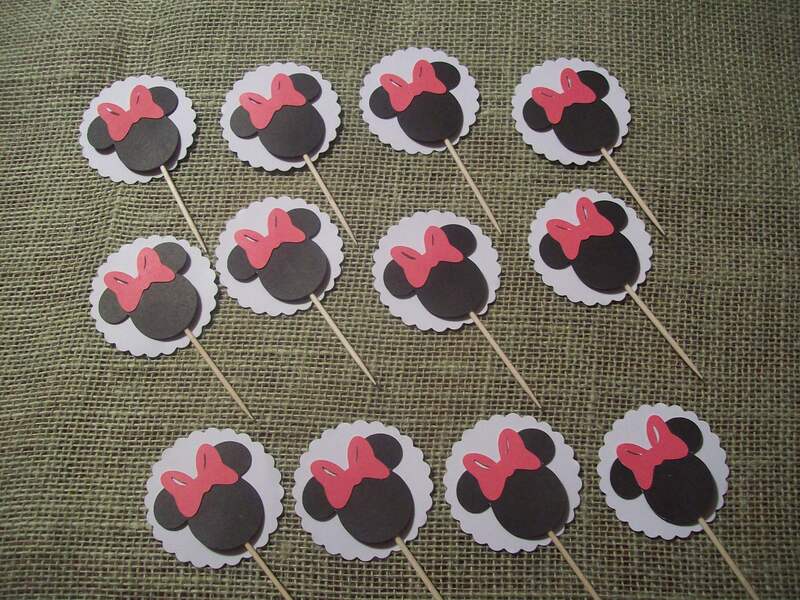 Previous Mickey Mouse Cupcake Toppers Are Here!